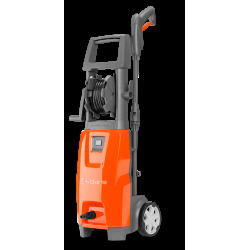 Our high pressure washers offer all the quality and intuitive operation you expect. 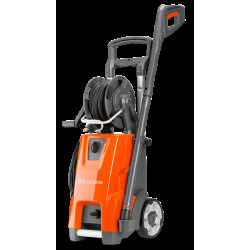 Each model is optimised for maximum cleaning performance and designed for a great user experience. 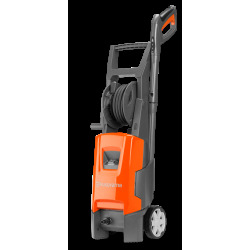 Clever swivel functions, quick connections, durable metal pumps, high-traction wheels and generous hose lengths are a few of the many features that help you get a perfect result.